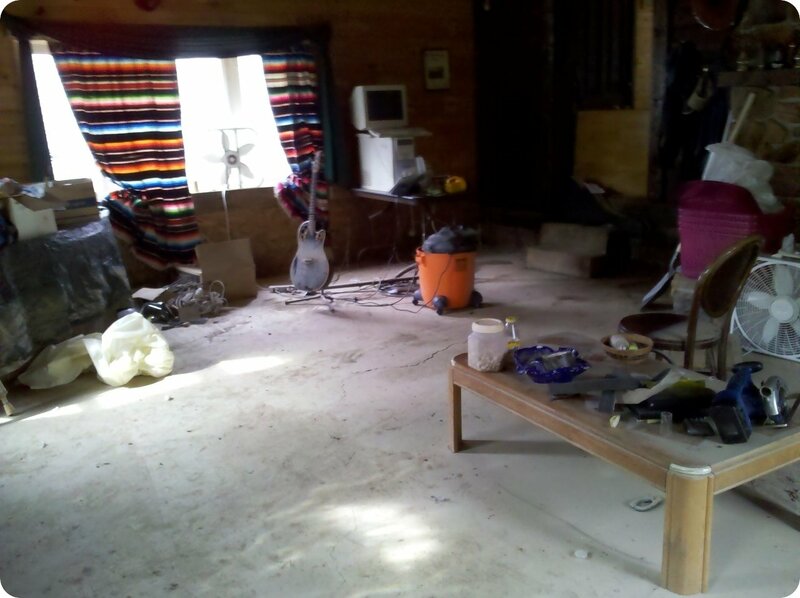 Ron says via email: I used to have furniture. It went to the dump today. 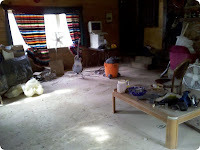 Shortly after September 9th, 2011, Ron started IMing me about his unexpected disaster. In the wake of Tropical Storm Lee, the Susquehanna River reached record levels in Pennsylvania. It crept over its banks and submerged dozens of towns and neighborhoods. Including Ron's. I offered to fly up and help. Repeatedly. Ron declined. Repeatedly. Ultimately, I gave him his space. Know from experience that dealing with a disaster is a personal practice in anger management. Some things are best done alone. In angry silence.The pain and confusion and hurt work themselves out of your system. Eventually. Good luck, Ron. I'm here. When you're ready.